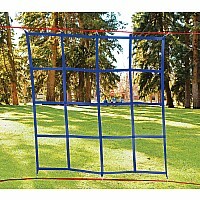 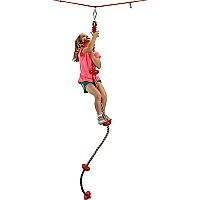 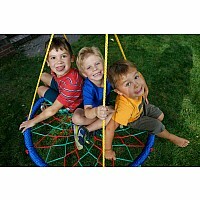 This 8' Ninja climbing rope with foot holds can be attached to any climbing structure or playset! 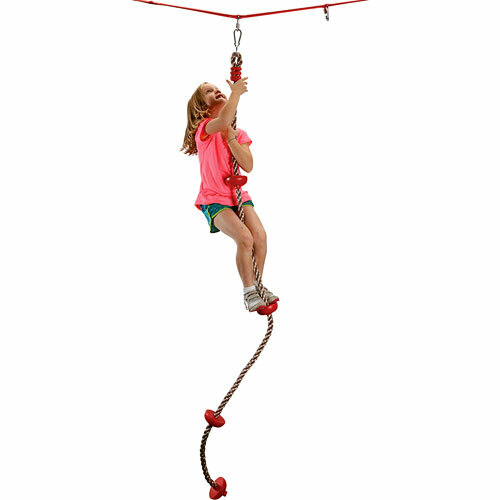 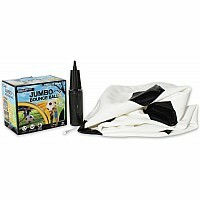 From B4 Adventure, for ages 5-12 yrs. 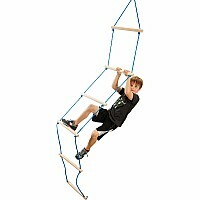 Brand: B4 Adventure - Brand 44.